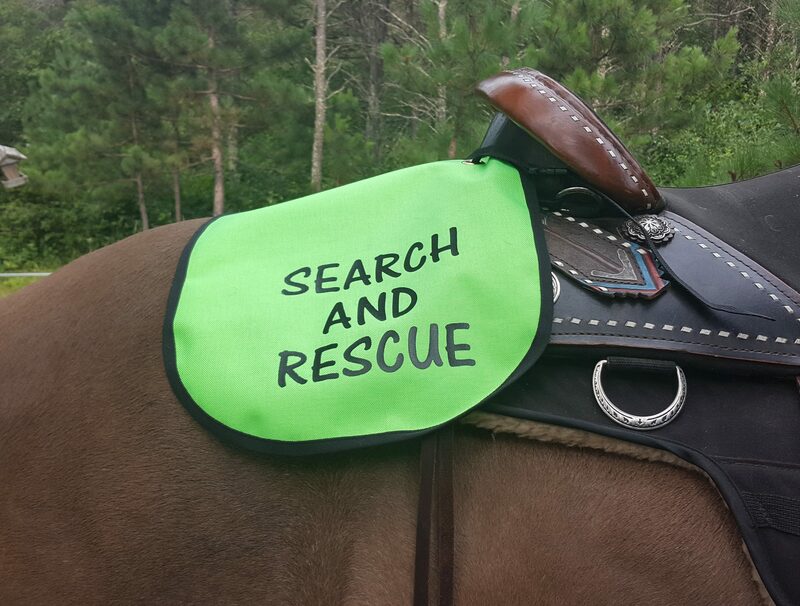 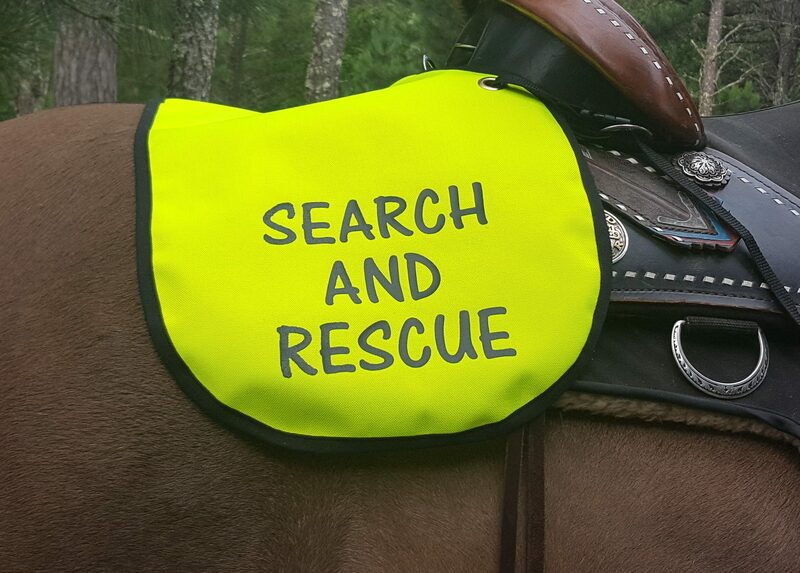 therefore, adding to the legitimacy of you being in the search zone, our highly visible Search and Rescue Croup Covers come printed with SEARCH AND RESCUE on both sides. 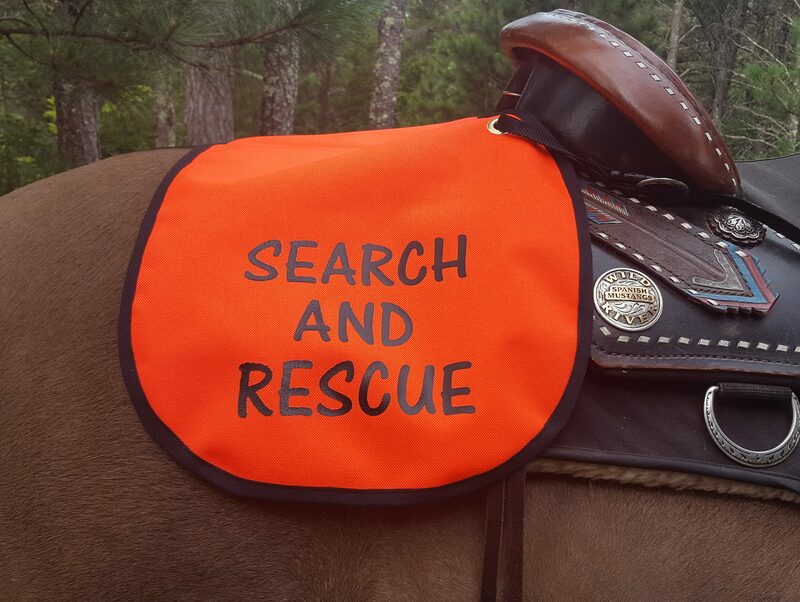 Adding credibility to your Group, our Search and Rescue Croup Covers help to identify you to not only members of your own search group, but also members of your group to Incident Command. Search and Rescue is dead serious business, and being highly visible to your fellow searchers on grids in rough cover could help ensure much more thorough searches and less missed areas. 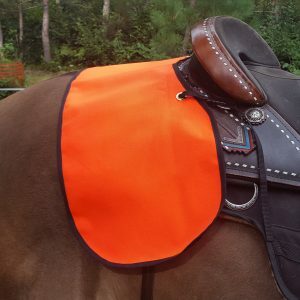 Available in Blaze Orange, Neon Yellow, and Lime Green. 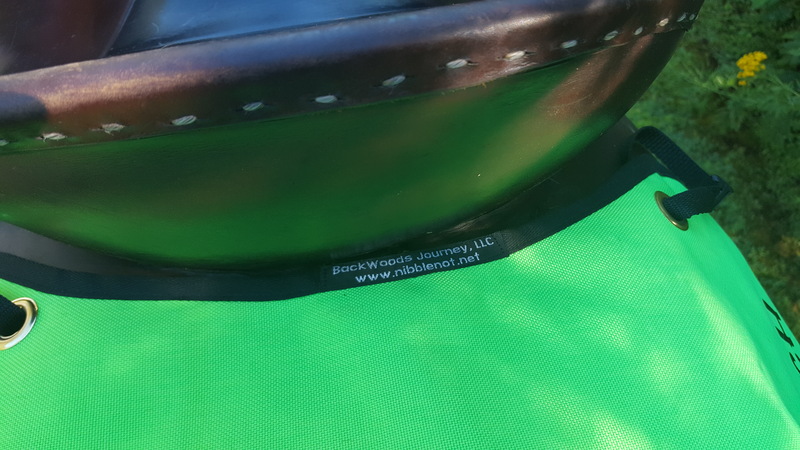 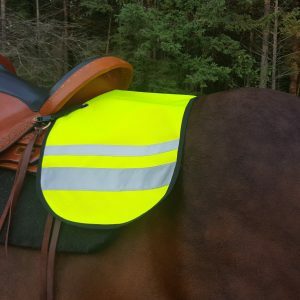 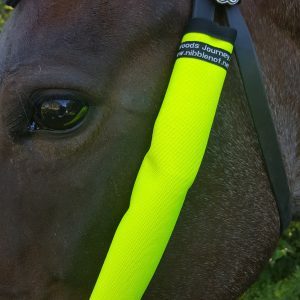 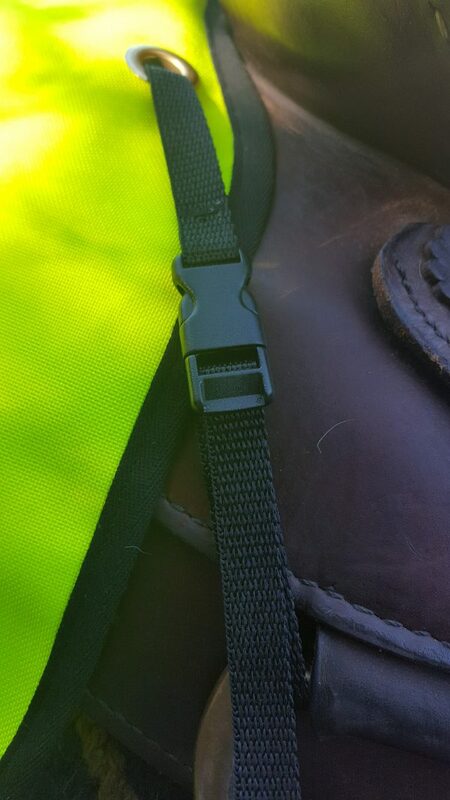 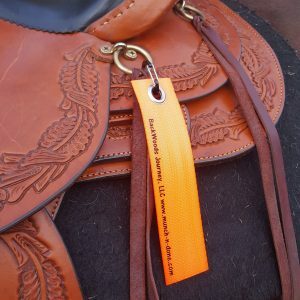 Comes with polypropylene 1/2″ black web strapping and fully adjustable slide buckles for attachment to your saddle bag rings or the flank cinch rings of your saddle.